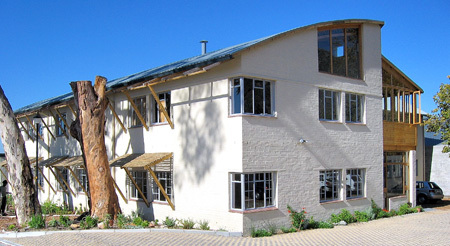 Established in 1938, Cape Brick is the longest running manufacturer of quality concrete masonry in operation in the Cape. Our product range includes concrete bricks and blocks, as well as retaining wall blocks , decking blocks and a comprehensive range of wet-cast paving products. Our unique offering is a product made from recycled construction and demolition material, with arguably the lowest embodied energy and most environmentally friendly credentials available to the market. Cape Brick is green, and recycles up to 70,000 tons of concrete per year! 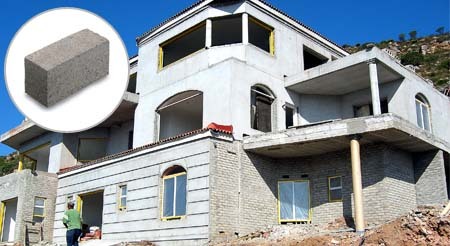 We manufacture the standard range of imperial bricks, hollow maxis and solid maxis. 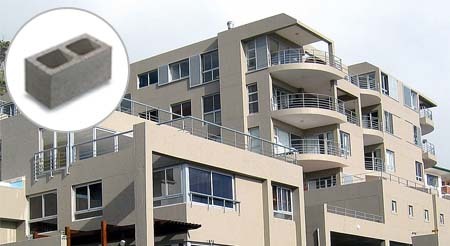 We manufacture a complete range of blocks. 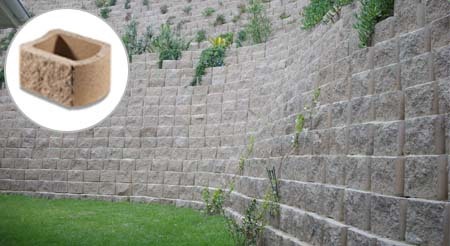 Our range of Greenlock blocks are the only environmentally friendly concrete retaining wall blocks on the market.